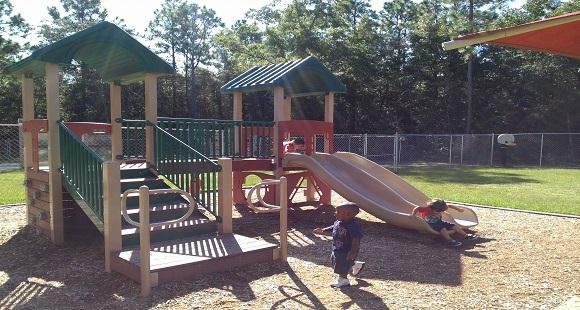 Welcome to our child care center here in Crestview, FL, located on Brookmeade Drive, License #C01OK0115. 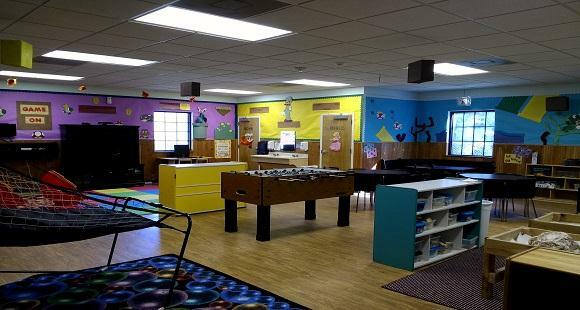 Our families and staff are really what make our preschool stand out from any other child care center in the Crestview area. Each one of our teachers truly cares about every child in their classroom and believes in building their confidence and education while they are in our care. Our Focus of Expertise this year is “Wellness Works Wonders!” It focuses on wellness which includes health and nutrition, exercise, mental health, social and emotional health, as well as dental health. 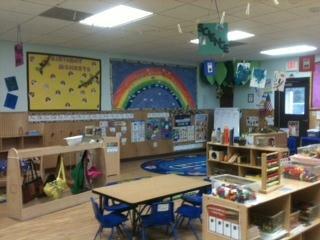 Our teachers are implementing our F.O.E in their classrooms as well as our creative curriculum on a daily basis. Our after school program, the Young Achiever’s Club and our Adventure Summer Camp for the school age children include new themes that encourage the children to explore, discover and imagine. Educational field trips and group activities keep the older children active and engaged. 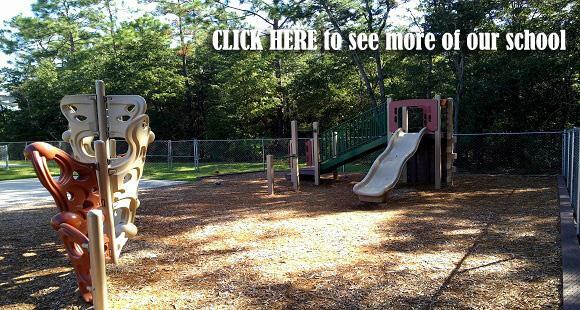 Some of the local places we visit are the Biophilia Nature Center, Ripley’s Believe It or Not Museum, and the Pensacola State College Planetarium. We would love for you to come visit us. I know you’ll find that we provide excellent care and take pride in caring for our children and families here. I look forward to meeting you and your family soon!